We have been getting great feedback from our clients for our contemporary wedding invitations, thanks for all the great comments and feedback it is really important for us to hear what you and your guests think. 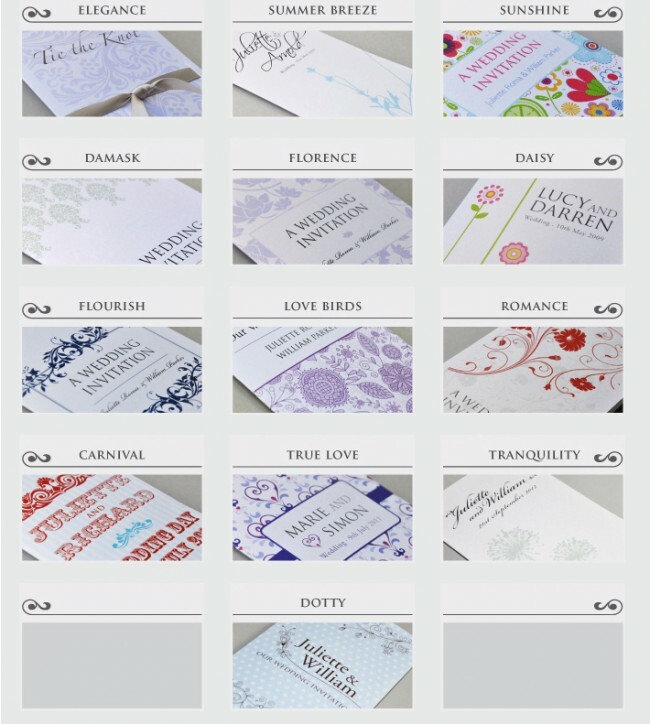 As a result of your feedback we have been voted position 1 (best wedding stationery) business in the UK. We have found that our colorful wedding invitations have been really popular. If you like what you see then please like us on our Facebook link above.